I always think that joggers are the most committed, dedicated bunch of people ever (although, admittedly, it's a tight contest with our local car-guards). 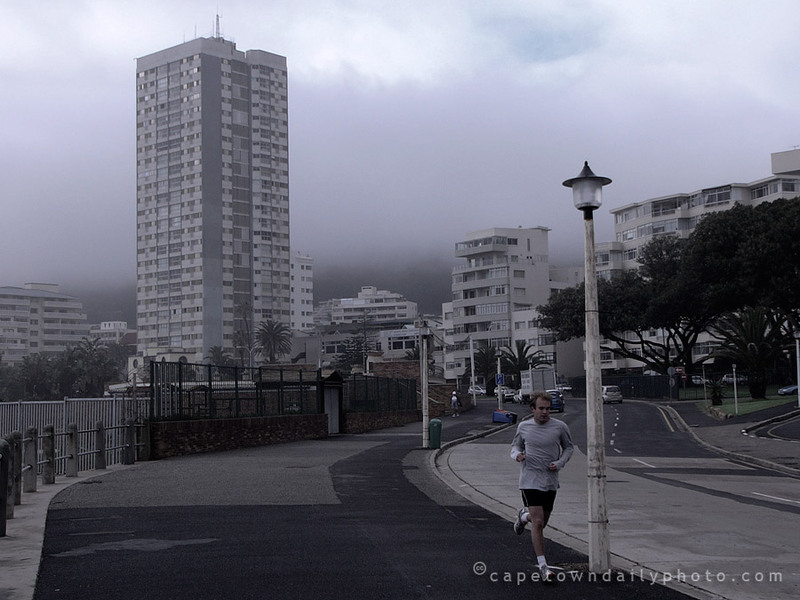 It doesn't matter what the weather is doing, how much rain is bucketing down, whether it's still dark and freezing cold, and how blustery the wind is, there will always be joggers on the road. Posted in General on Saturday, 21 June, 2008 by Kerry-Anne.